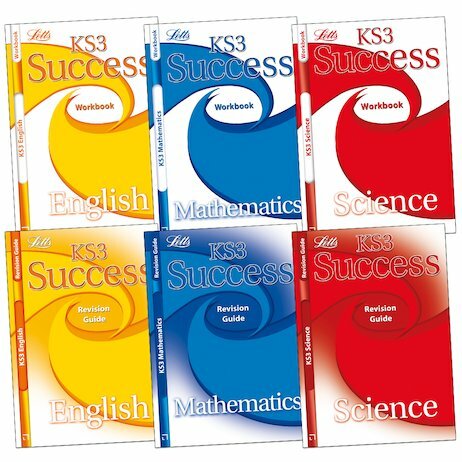 Whether you’re getting ready for tests or simply working through the essentials, these coursebooks and revision guides are the smart, fast way to stay on top at school. 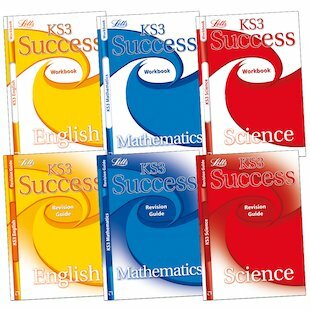 This bumper pack has three workbooks that take you right through your study course for the KS3 core subjects of English, Maths and Science, as well as three handy revision guides for when tests loom. Answer simple questions to work through each topic, going over the bits you find difficult and getting to grips with problems. Make sure you’re on course for school success!